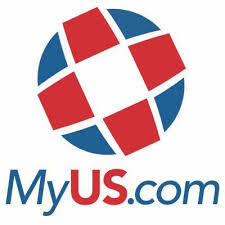 MyUS Africa Shipping Company: Save up to 80% when you shop US Stores and ship to Africa. Visit the website to learn more about our profitable shipping services to Africa. Click here.